Since the Showcase started, every so often fans have suggested we try our hands at a movie commentary episode. This week, we’re finally giving it a try. 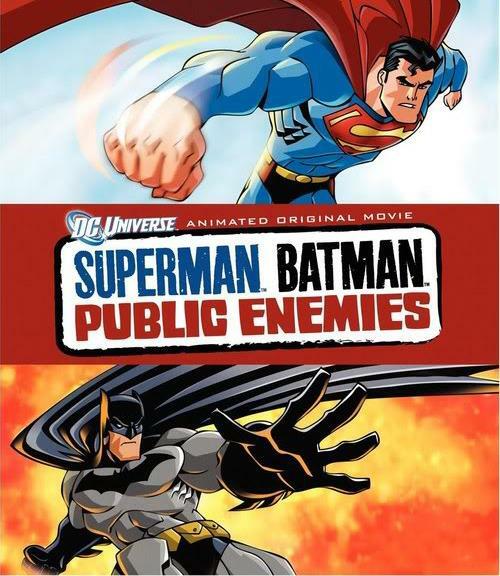 Get out your DVD of Superman/Batman: Public Enemies and pop it in. When we tell you to press play, you can listen as Blake, Kenny and Mike talk about the movie itself, the comic books it was drawn from, the stories that came before and after, merchandising, merchandising, merchandising, and maybe a tangent or two along the way! In the picks this week, Mike chooses Blackest Night: Wonder Woman #2, Blake says farewell to The Mighty with issue 12, and Kenny picks Frank Cho‘s Shanna the She-Devil.